The work of a fish researcher is never ending. At any one time, there is a queue of specimens awaiting identification and naming and it probably hardly ever reduces in size. My book when published in December 2010 was right up to date with the exception of one species which was inadvertently omitted. 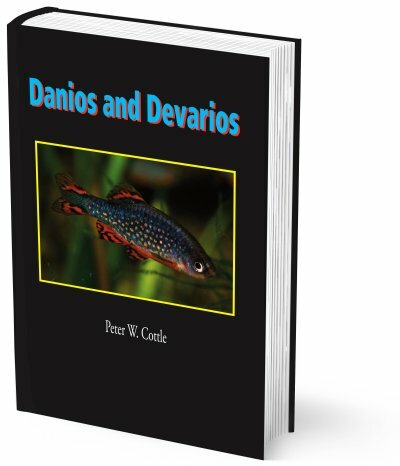 As each new paper detailing a previously undescribed species is published or as yet another new species comes onto the aquarium market possibly under a trade name, it is my intention to publish the details in the form of a "ready to print" update. How often these will appear is entirely down to how often the scientific papers are published or new species appear. To keep your book current all you have to do is print of the relevant update - preferably on a quality gloss paper, trim to size (162 by 243mm) and insert into one of the blank pages.